The long-awaited labels have arrived; equipment is today being deployed in the format that our new bottles require; and staff is on notice that SHIPPING BEGINS MONDAY! Couldn't have better news to kick off this 3rd quarter of 2018!! As our FIRST QUARTER of Bocannaco operations! No more paper apps will be accepted after June 30, which is THIS SATURDAY! We need time to conclude all paper apps and be sure that everything is processed correctly -- BECAUSE your websites will be LIVE shortly after that, both for signing up Distributors and for folks ordering Product! This can be done by credit card or checks. HOWEVER, Founders will continue to be accepted by paper app and checks ONLY -- as is currently the procedure, until the cut-off date of August 31, 2018, or 300 shares claimed, whichever comes first. FYI... my 83 yr old dad was rushed to ER for sepsis. When I’m at hospital I was sneaking doc's CBD into his mouth without his dr or nurses seeing it. He was discharged from hospital in less than 7 days. He even made it to my daughter’s 8th grade graduation just being discharged less then 48 hrs. Admitted to hospital May 23rd. Discharged and attended his granddaughter’s 8th grade graduation on June 8th. Said we had to go “stealth” with the CBD. Couldn’t let the medical staff know we were giving it to him:) Yes--- Actually it was less than 2 weeks in the hospital with full blown sepsis! Bocannaco VIDEO LINKS and Malia! Bocannaco story of the week! To watch video, click on 'Read More' for rest of screen. Exactly 4 months ago today we had our first group to meet at Dr. Lawrence’s office and lab in L.A.
Barb and I invited them to come meet Doc and verify what we were kicking around in starting a brand new MLM. It is amazing what has been accomplished in 4 months and what is astonishing to us is how many of you see the same incredible opportunity we all did. Websites and back office up and ready to go live. Product and bottles at Doc’s office and just waiting on labels. All new equipment installed for shipping product and this department ready to ship when we get green light. We already have regular meetings happening across USA now- without a product. “Can You Imagine” when our products start rolling out??! This video is all you need to send folks! Kudos to Anthony Huff, video-maker extraordinaire, for the awesome trio of Bocannaco videos to date. Such talent! 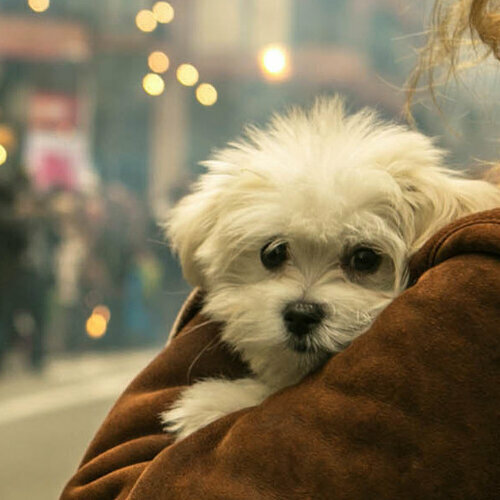 The oil to soothe skittish pets? "CBD has gotten a lot of buzz," Ferry says, as he displays an array of CBD products, including capsules and bottles of liquid CBD oil that users dispense under the tongue with a dropper. "There's a lot of confusion about how it [CBD] works and what it does exactly," Ferry says. Researchers now are trying to nail down CBD's effects. "I think there's good evidence to suggest that CBD could be an effective treatment of anxiety and addiction" and other disorders, says Dr. Esther Blessing, a psychiatrist and researcher at New York University. "But we need clinical trials to find out." So far, evidence of the substance's anti-anxiety effect comes from animal research and from very small, short-term human studies that suggest CBD exhibits anti-inflammatory and anti-anxiety properties. And what did the scientists find? "People who took CBD reported significantly less anxiety" compared to those who got the placebo, Blessing says. "It's really interesting." Now, with funding from the National Institutes of Health, Blessing and group of collaborators are about to begin a clinical trial to test whether CBD can help people with post-traumatic stress disorder who also have moderate or severe alcohol use disorder. Another Phase 2 clinical trial (to test efficacy and side effects) is exploring whether CBD might help prevent relapse in opioid abusers by reducing craving for the drug. The study's led by Yasmin Hurd, a neuroscientist who directs the Addiction Institute at the Mount Sinai School of Medicine. Hurd has been trying to rally other top scientists to study CBD's effects and potential benefits in the treatment of substance abuse. It may seem counterintuitive that a component of marijuana could be useful in treating addiction to another drug. But Blessing says using CBD is very different from using marijuana. Though CBD is extracted from cannabis, it does not lead to altered perception and cognition. "Drugs can be non-psychoactive and still have an effect on the brain," Blessing says. "CBD does have an effect on the brain, but it seems to affect the brain in possibly medicinal ways." Results from Blessing study are a few years off. But in the meantime, just last week, a panel of advisors to the Food and Drug Administration recommended approval of the first pharmaceutical grade CBD, called Epidiolex, to treat severe seizure disorders in children. This could open the door to more research to approve its use in other disorders. "One of the main caveats I tell my patients who use a CBD supplement is that we cannot guarantee what's in it," Carson explains. "We can't guarantee the consistency." Supplements aren't regulated as strictly as pharmaceuticals, and can vary widely from bottle to bottle or brand to brand. Anyone who has watched the newest Bocannaco video knows that Bocannaco's finest hemp oil is rigidly consistent because the plants are grown -- on Doc's farm -- from CULTIVARS. Not from seeds! You REALLY have to watch that video -- it explains all the reasons much better than I can! And, yes, like you we're waiting moment by moment for the floodgates to open, the websites to go live, and shipping to COMMENCE! Might be a little like this: !! 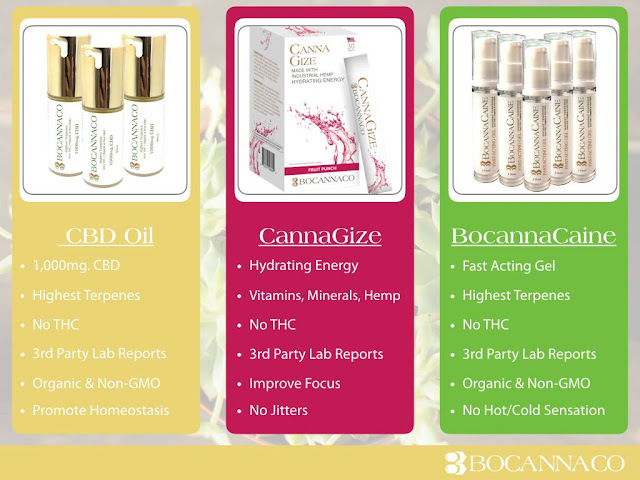 The reach of CBD is global; but the focus of Bocannaco is local. Local to each Founder and Distributor! Below are three articles sent from you in just the last few days. Oxidative stress with reactive oxygen species generation is a key weapon in the arsenal of the immune system for fighting invading pathogens and to initiate tissue repair. If excessive or unresolved, however, immune-related oxidative stress can initiate further increasing levels of oxidative stress that cause organ damage and dysfunction. Targeting oxidative stress in these various diseases therapeutically has proven more problematic than first anticipated given the complexities and perversity of both the underlying disease and the immune response. However, growing evidence suggests that the endocannabinoid system, which includes the CB1 and CB2 G protein-coupled receptors and their endogenous lipid ligands, may be an area that is ripe for therapeutic exploitation. In this context, the related nonpsychotropic cannabinoid cannabidiol, which may interact with the endocannabinoid system, but has actions that are distinct, offers promise as a prototype for anti-inflammatory drug development. 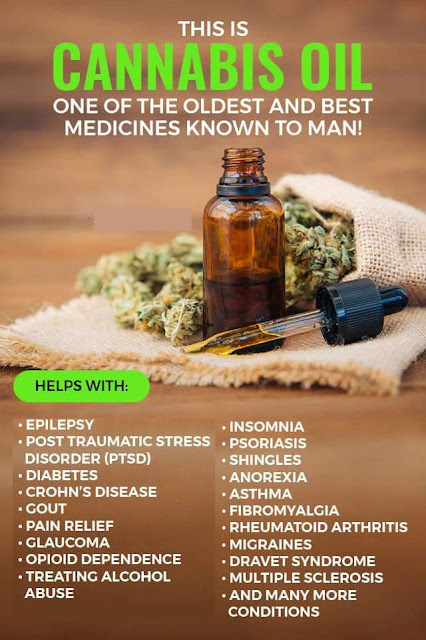 This review discusses recent studies suggesting that cannabidiol may have utility in treating a number of human diseases and disorders now known to involve activation of the immune system and associated oxidative stress, as a contributor to their etiology and progression. These include rheumatoid arthritis, types I and II diabetes, atherosclerosis, Alzheimer’s disease, hypertension, the metabolic syndrome, ischemia-reperfusion injury, depression, and neuropathic pain.